Today I have a simple and sweet craft project to share. 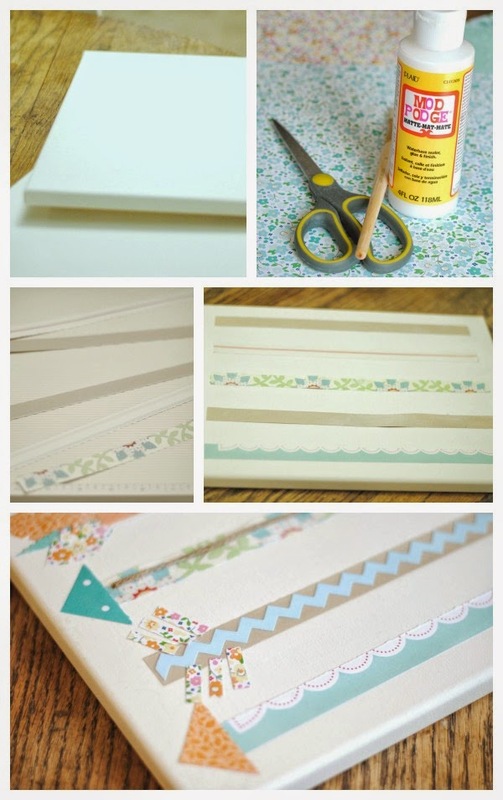 If you can cut strips of paper and triangles, you can do this! 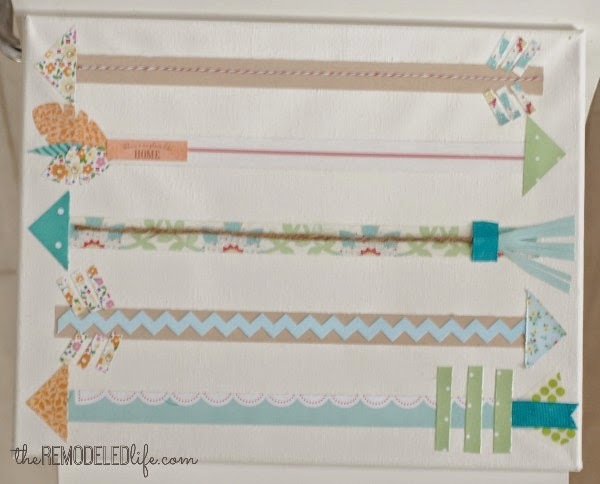 -Start by cutting out your arrow strips from your pretty paper. 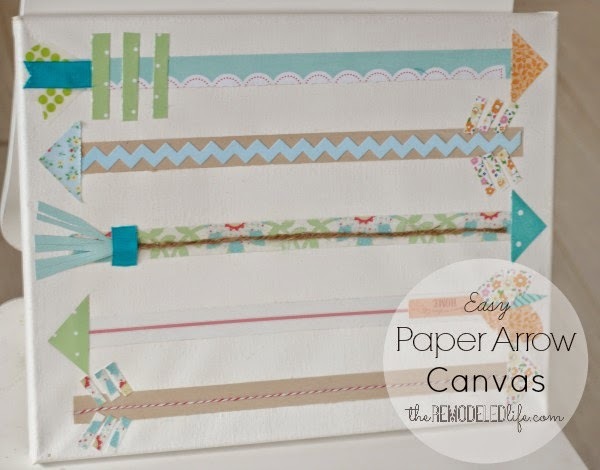 -Next, apply your modge podge to both the back and front of your paper strips and place them on your canvas where you would like them. I usually use a little more at this point and lightly brush over everything and make sure its smooth. -Modge Podge away until you have your desired arrows. -Give it a night to dry and you are done! So sweet and cute for Valentine's Day or even a little girls room...or just of fun! PS - Don't ever try to type "modge podge" - auto correct will have a heyday.